Sunnyside Games haven't released many titles so far. Their only mobile game is The Firm, a twitch arcade designed in an 8-bit style that is also available on iOS. They also have an Oculus title, Anshar Wars 2, but that was all of it until recently. 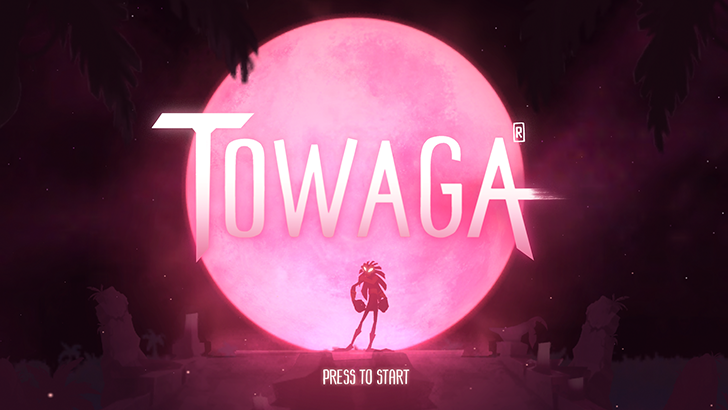 Towaga is the studio's third title and it is stunningly designed. Gone are the 8-bit designs of The Firm and instead you'll see high definition graphics and beautiful elements. 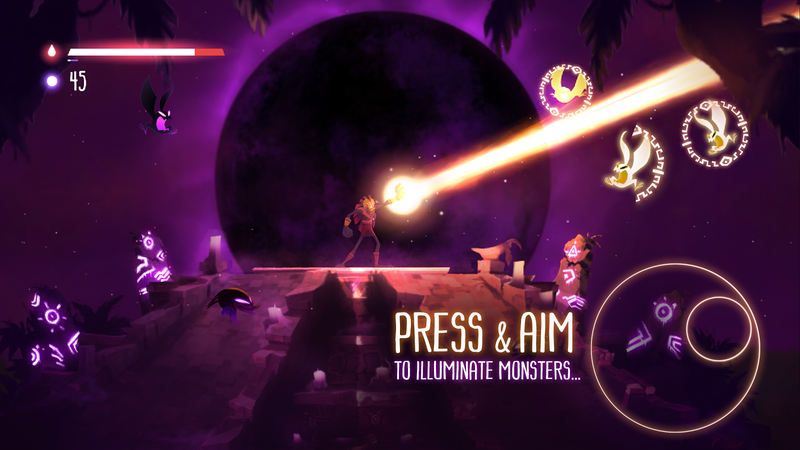 The atmosphere of the game is dark and eerie with supernatural creatures and neon colors. 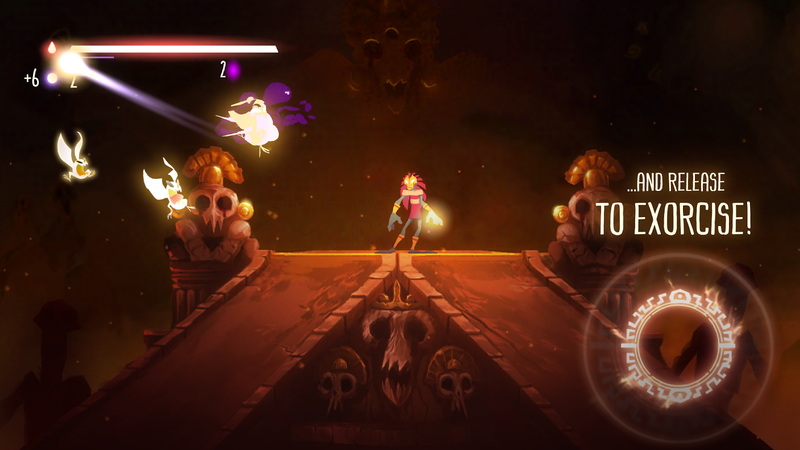 You play as a masked being standing still on top of the Towaga Temple and fight all the weird creatures that come your way with a ray of fire/light. The bottom right control pad lets you aim the ray to light up the monsters and once you release, you exorcise them. The bottom left control is a stronger power that you can use occasionally. There are 5 worlds to play and a special "The Path of Madness" mode. That's all there is to it, but Towaga is really superb with its dark soundtrack, invertible controls for left-handed players, 60fps mode, curiously shaped creatures, and engrossing world. 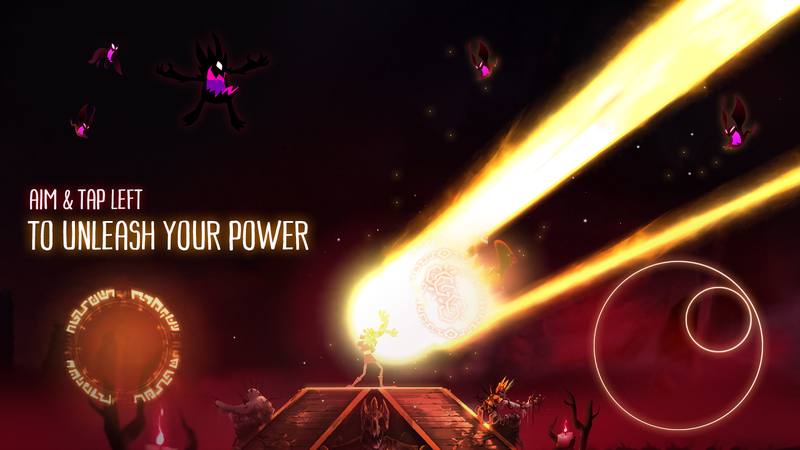 It's $3 with seemingly no in-app purchases and the promise of free major updates.